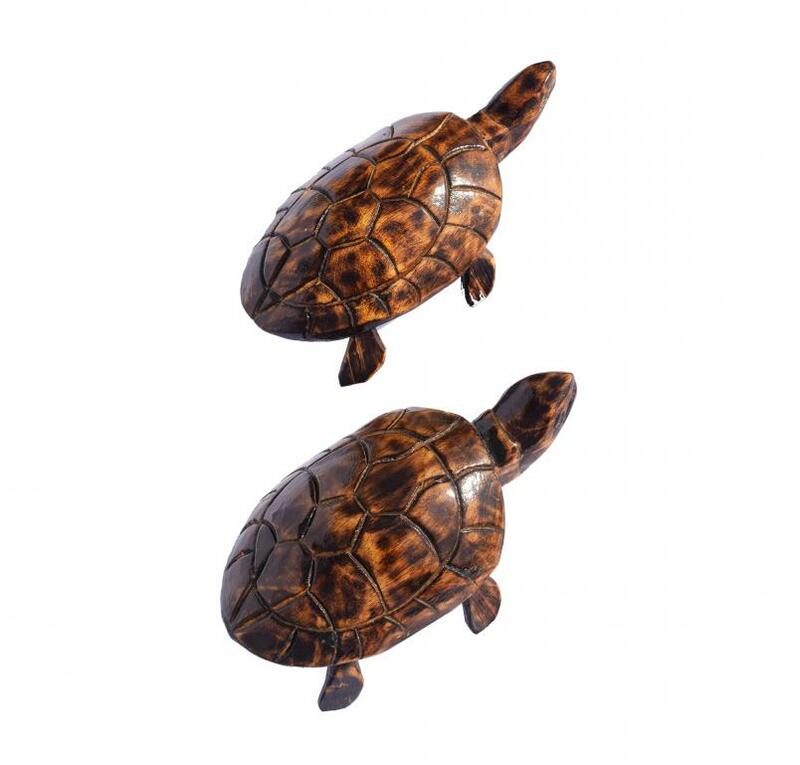 Masterpiece of embossed painted tortoise statue, made up of wood and its fine detailing is done by skilled craftsmen. Place it at the entrance of your living room to complete the look of your home decor. 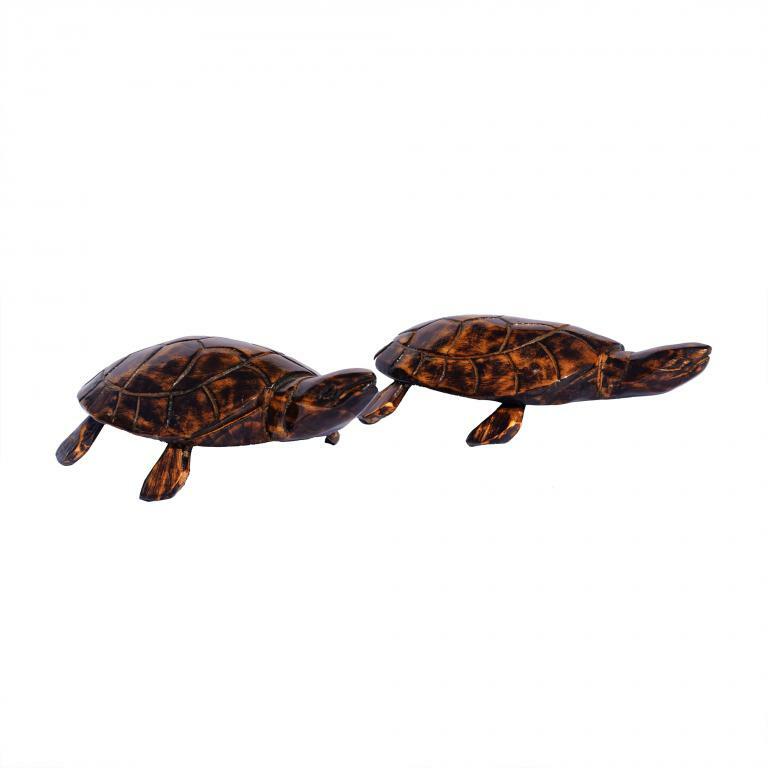 Its a Perfect gift for wildlife lovers.